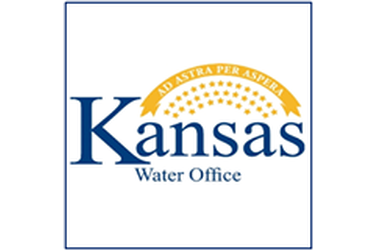 The Kansas Water Office’s (KWO) Cimarron Regional Advisory Committee (RAC) will have a meeting to discuss regional goals and priorities. The meeting will be Thursday, April 11 at 1p.m., in the Conestoga Energy meeting room, 1701 N. Kansas Ave. in Liberal, Kansas. The agenda includes an update on Water Technology Farms, planning for Oklahoma coordination and local outreach efforts, and a review of the KWA letter response and the 2019 membership drive.